Subconsciously and consciously the human eye is drawn to admire designs with proportions constructed with the Golden Ratio (ac / cb = 1.618), universally known as the formula that captures the essence of beauty. The origins of this theory were noted in the ‘De Divina Proportione’, a book by Luca Pacioli illustrating sixty drawings by Leonardo Da Vinci that encompass his designs incorporating this mathematical formula. 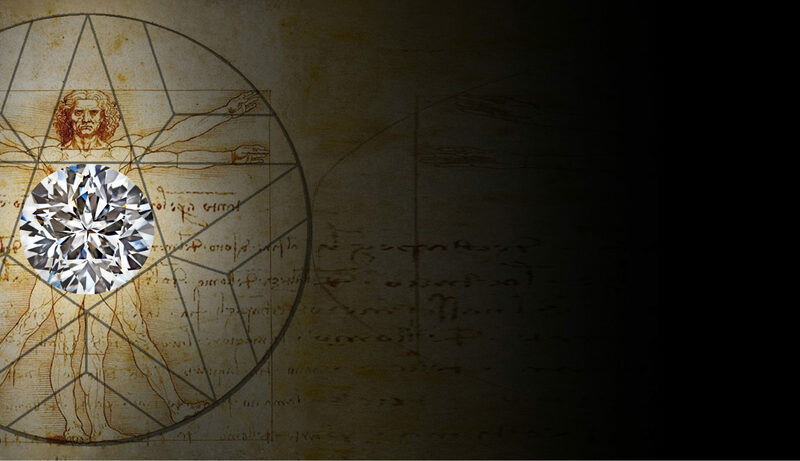 Leonardo believed that any material could be transformed into something extraordinary when this formula was used. Bobak M. Nasrollahi the CEO to Amin Luxury, was one day flicking through the De Divina Proportione and whilst amazed by the designs of perfect solids using the Golden Ratio, he contemplated whether applying the same mathematical formula to cut diamonds would add brilliance and something special to the precious stone. The results were nothing short of amazing. The cut resulted in a pentagonal table radiating a kaleidoscope of three stars visible to the naked eye and in turn a brightness and mesmerizing beauty to the stone. 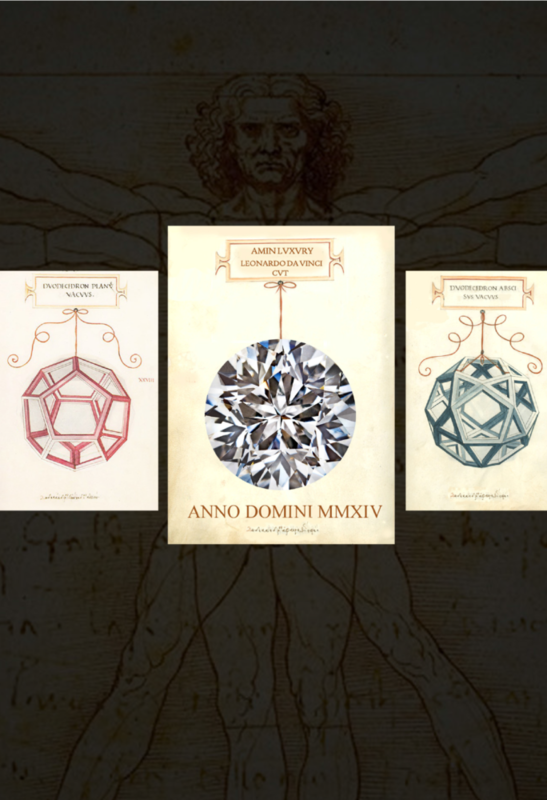 All praise for this new diamond cut of 57 facets was given to the real creator and consequently the patented cut was named The Leonardo Da Vinci Cut. 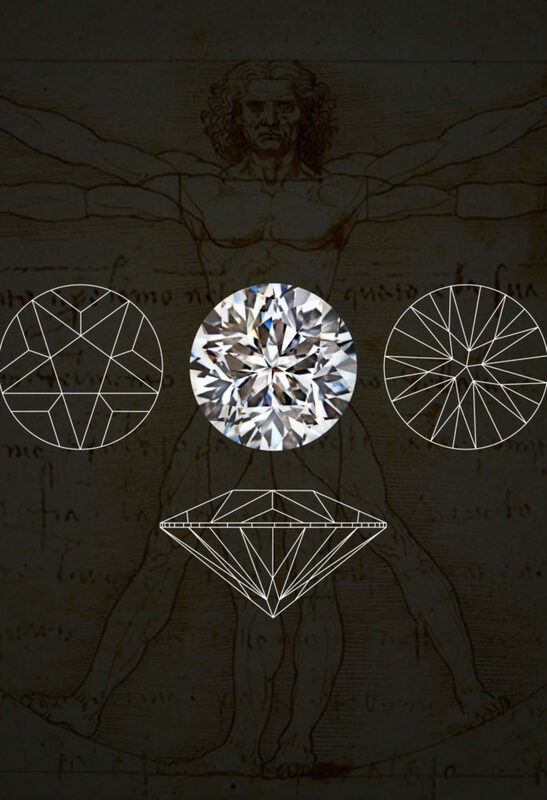 Arguably 3 of the most important international certification institutes, IGI, HRD, & GIA have recognised the Leonardo Da Vinci as a unique diamond cut and have proudly certified the diamond. 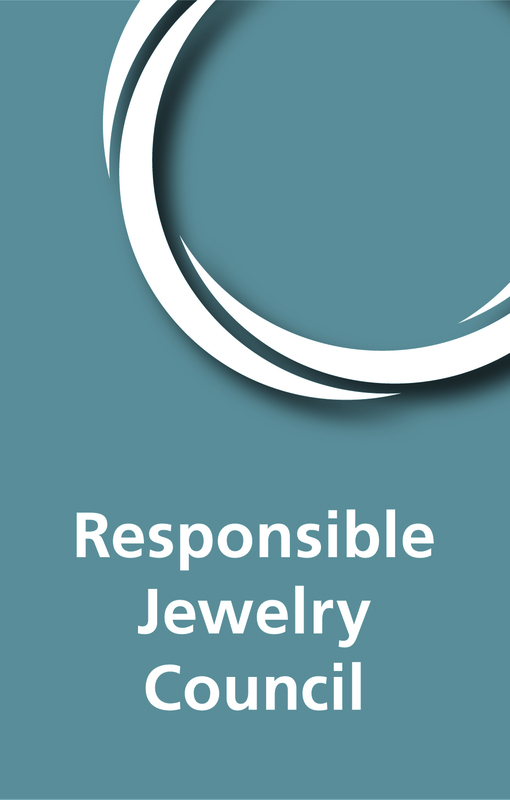 IGI for example has for the first time ever acknowledged the grading attributes to a cut and classified it in its own right with its own standards. 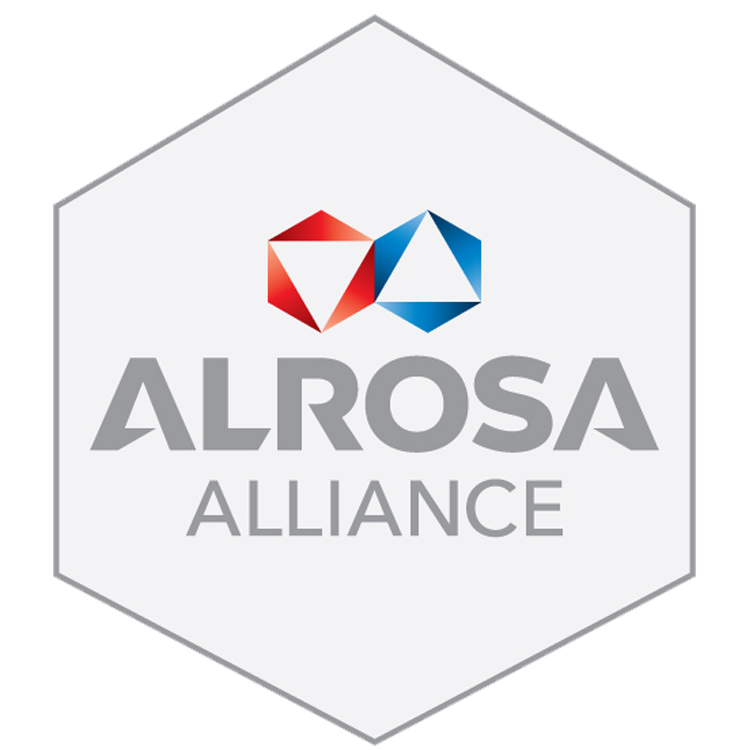 Defining the stone’s characteristics under its own name as oppose to the round brilliant cut in certification. 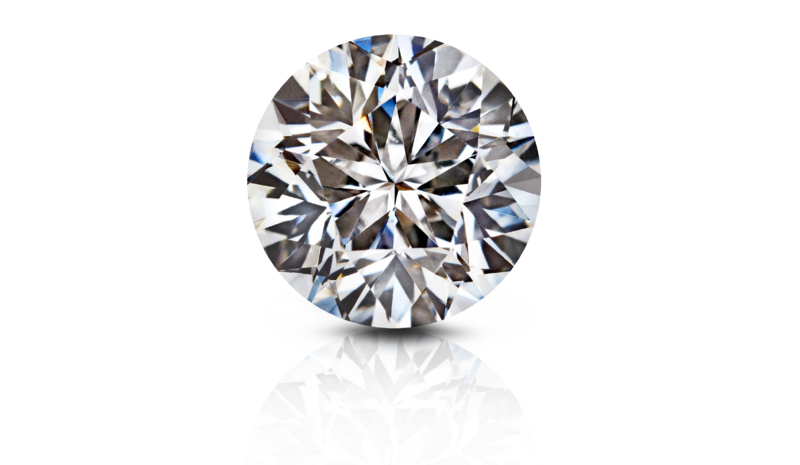 In comparing two diamonds of the same quality and weight, one being the Leonardo Da Vinci Cut (LDV) and the other the classic round brilliant cut, it can immediately be seen to anyone how the LDV diamond radiates greater brilliance and scintillation, which in turn is raiding the standards of diamond cutting now and in the future millenniums. The hamlet of Vinci the birth place of Leonardo Da Vinci, has honoured him with a rich library and museum all dedicated to his work, turning the City of Vinci into a historical cultural center on an international level. 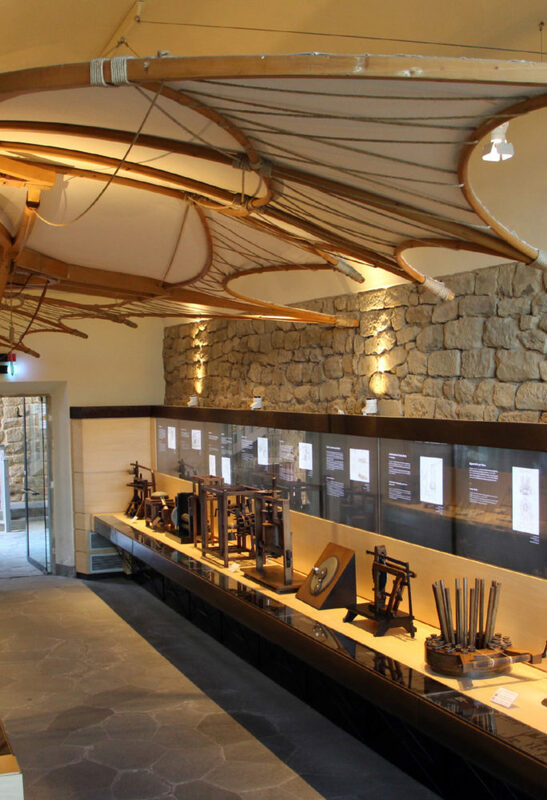 It is also with great honour that the City of Vinci as well as the Leonardo museum, have chosen to gift their patronage to the Leonardo Da Vinci Cut where they exhibit the cut amongst his other works. The two companies beind the Leonardo Da Vinci Cut will donate 5% of the dimaond proceeds to charity. The Niru Group and Amin Luxury joiunt venture in the Leonardo Da Vinci Cut production and international distribution, whilst sharing the same philosophy in business and the importance in giving back. 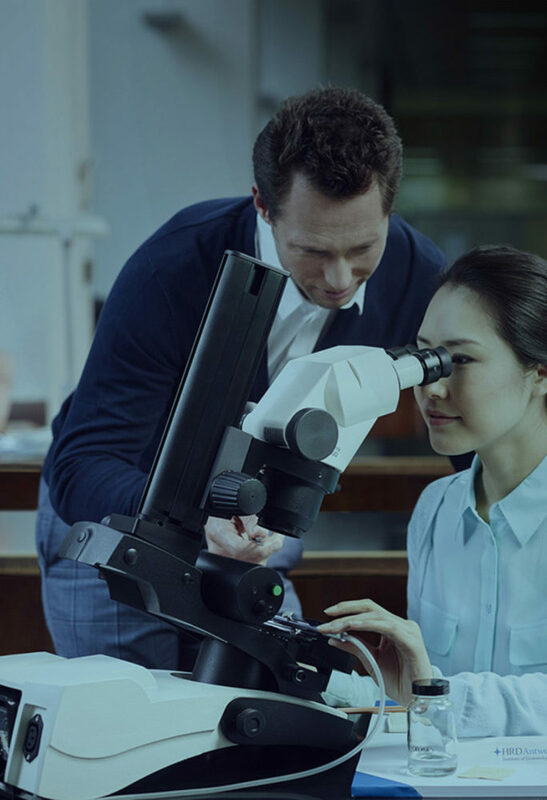 Consequently the Leonardo Da Vinci Cut charity was formed, with The Niru Group giving their portion of the 5% of the diamond profits to health care facilities for children and hospitals in the United States. 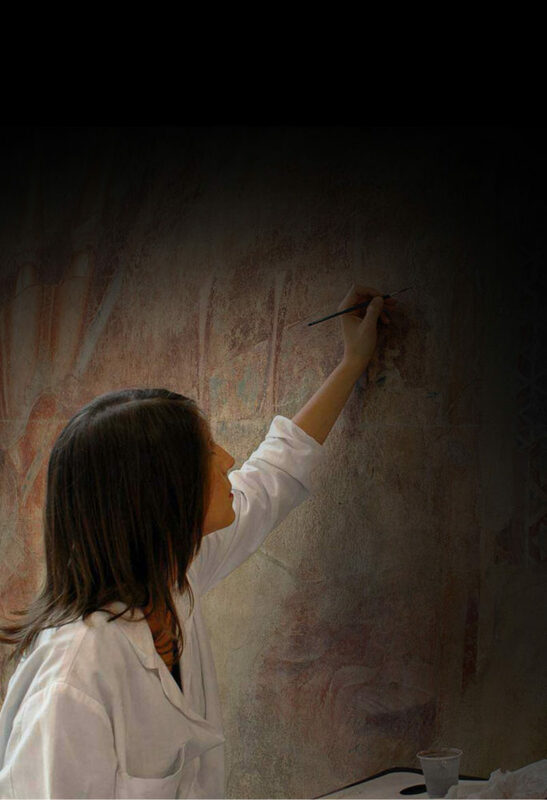 Amin Luxury using it allocated funds to projects related to the restoration of art in the Municipality of Vinci and supporting young students with art scholarships in Italy.